moving when you’re outside of our walls. We provide a plan for cardio, strength training,stretching and diet, you provide the motivation. Strength training can be the most efficient and effective training you do for your body. Both men and women can benefit since muscle mass is the key to maintaining your metabolism and bone density. Strength training also helps coordination, balance and safe guards your joints. Together, we can build a stronger, leaner and injury resistant body. See all of our Group Fitness class descriptions here! 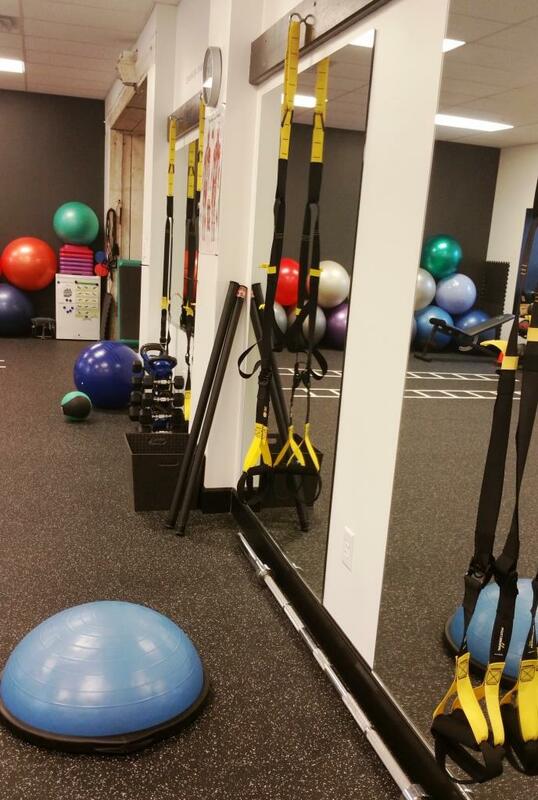 New Pilates Class at Core Performance and a FREE One Too!